To control noise, the noise (or noise potential) must first be determined to ascertain if a problem exists or is likely to arise. If there is a problem, the magnitude of the problem must be determined and finally a solution devised. These issues are looked at in detail by Impact Acoustics through an industrial noise impact assessment or an environmental noise survey. In some circumstances correctly designed vibration isolation mounts may also be helpful in controlling noise emissions by reducing the amount of acoustic energy which is transmitted to relatively light structures in the vicinity of the item of plant concerned. Light structures such as lightweight plant enclosures are likely to radiate structure-borne sound more effectively than heavier structures. Impact Acoustics offer acoustic fencing and road traffic noise barrier noise surveys to held control noise from road and railway noise. Noise emissions from many sources, particularly those associated with industrial processes, can often be reduced by means of noise control measures applied at the source, or very close to the source. Noise control measures of this kind include acoustic attenuators and acoustic louvers which can be fitted to air handling and ventilation plant, and various types of noise reduction kits which are available as extras for some items of mechanical plant and equipment. 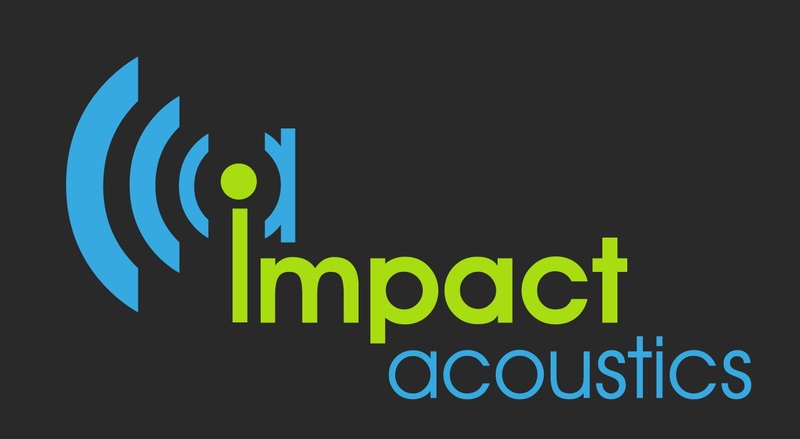 Impact Acoustics also deal with a vast range of noise control issues for the private individual in design specification and improvement of sound insulation. Our goal is to help the noise issue disappear. How much does a acoustic fencing or road traffic barrier noise survey cost?